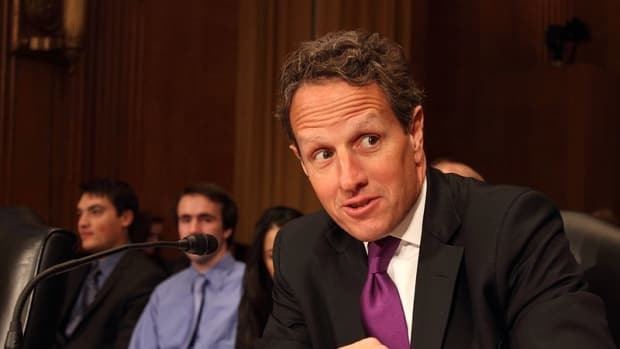 Is Tim Geithner Having The Best Week Ever? Tim Geithner Man Enough To "Round Down"
The ex-Treasury Secretary apparently likes to party and has time on his hands. No, Go F*ck YOURself, John Mack, By Tim Geithner, Coming To A Bookstore Near You!